Chris Froome (Team Sky) has had an eventful start of Tour de France that included a crash close to the six-kilometre mark. The defending champion of the Grande Boucle quickly came back to the bike and joined a large group that was formed after the peloton split in two following another crash. 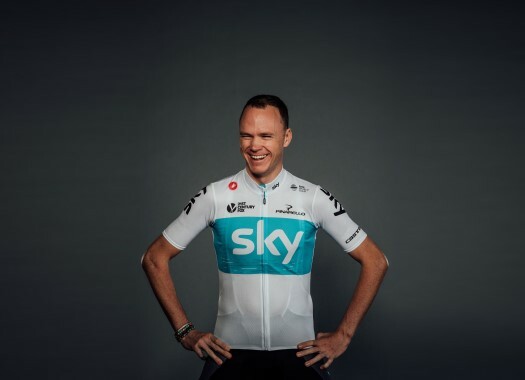 At the end of the day, Froome lost 51 seconds to stage winner Fernando Gaviria and 41 to the first part of the peloton that included GC contenders like Tom Dumoulin, Rigoberto Uran and Romain Bardet. "I saw a lot of crashes out there today," said the rider at the end of the day. "It’s just one of those things. We always knew the first few days were going to be tricky and going to be sketchy. It’s part of the game, unfortunately. "We were right at the front part of the peloton in the top third. There wasn’t too much more the guys could have done. It was getting quite chaotic with some of the sprinters there, but that’s bike racing. I’m just grateful I’m not injured in any way and there’s a lot of road to cover before Paris obviously."